In his music, Locatelli pushes the boundaries of the violin technique with an unprecedented virtuoso and at times romantic vision. The frequent use of exceptional high positions on the violin, many daredevil antics in the left hand including double stops and extended stretches, and the exploration of hitherto rarely used bow techniques, makes him a true pioneer for the violin and the development of violin technique in general. Despite his obvious fascination for virtuosity, Locatelli ensures that one is captivated first and foremost by charming original melodies and bold characterization. His music never develops into a tour de force but remains sympathetic to both the listener and the performer. 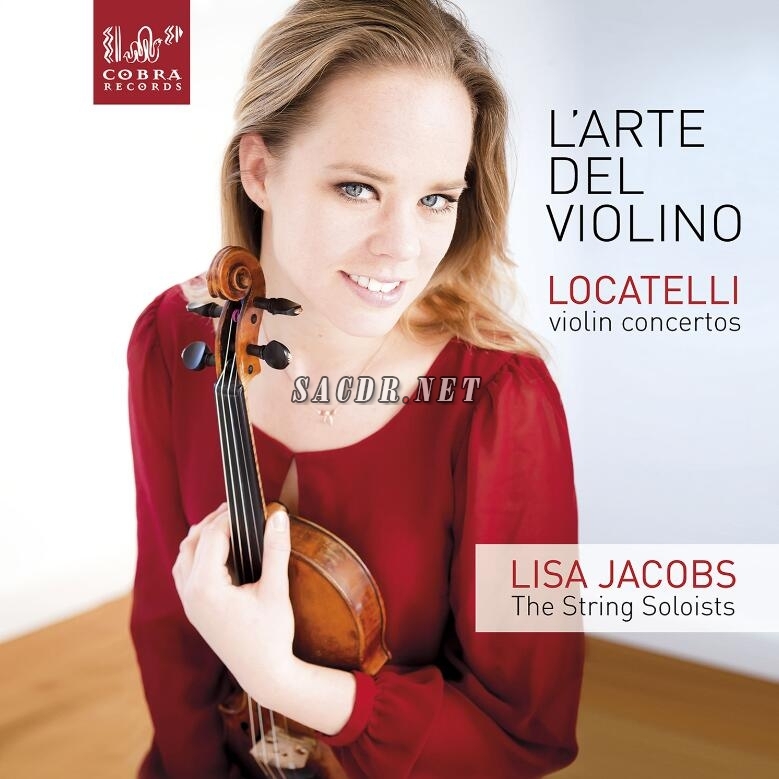 It is therefore a dream come true to proudly present to you my new album Locatelli: L’Arte del violino. Along with The String Soloists, an exciting young and dynamic international ensemble, I have immersed myself the past few months with great enthusiasm in Locatelli’s world of sound, colour and playfulness which ultimately resulted in the recording of his Violin Concertos opus 3 no. 1, 2 and 4. On behalf of all of us, I wish you pleasure and joy in your exploration of Locatelli’s amazing violin repertoire!